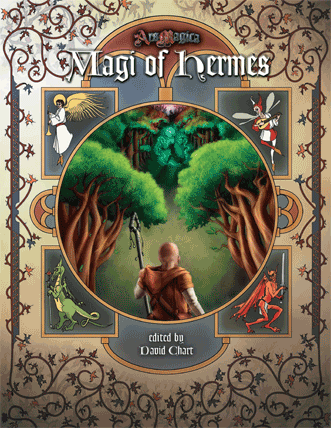 Bundle of holding have a couple of offers up just now for Ars Magica, the magical fantasy RPG from Atlas Games. 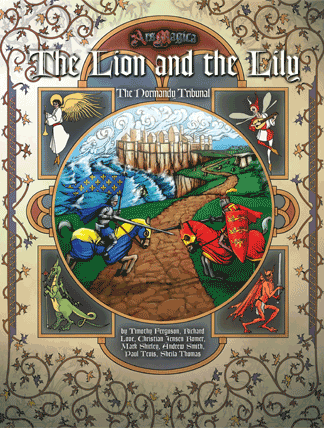 It was originally published by Lion Rampant and then by my beloved White Wolf. 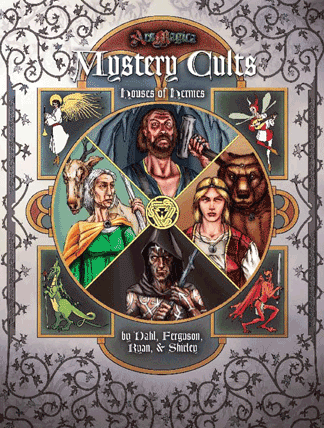 Indeed, it was created by Mark Rein-Hagen, who also created Vampire: The Masquerade and, with it, the World of Darkness. What a pedigree! Bundle of Holding have two bundles at the moment. 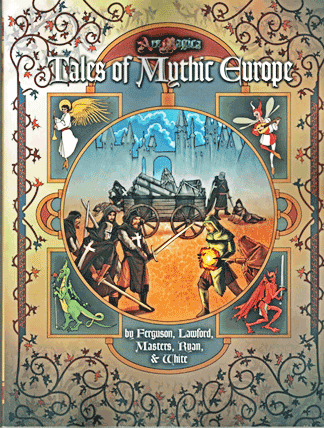 One should be considered the ‘core’ bundle, whilst the second goes into detail on Mythic Europe. The first bundle was originally put out a few years ago and has been re-released a few times, since. 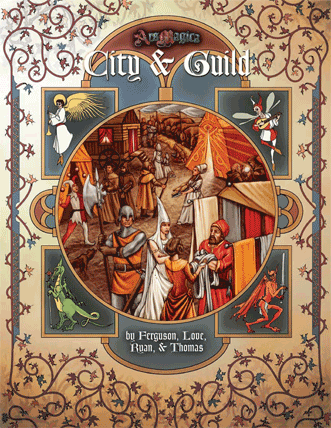 The first tier of the bundle – priced at $14.95 – contains the core rulebook and a few supplements. 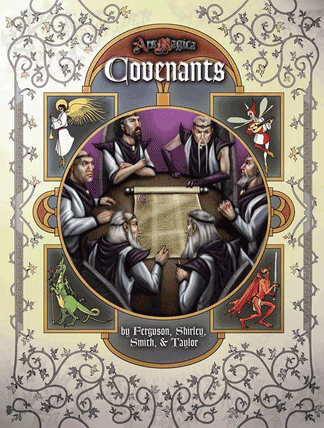 The rulebook is really nicely put together – I have the physical copy sitting next to me as I type this! 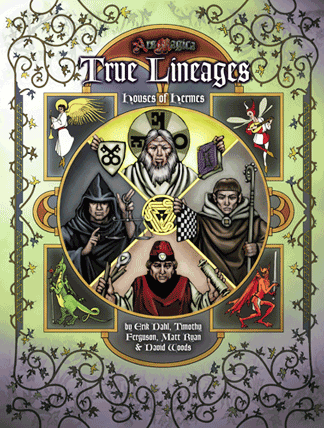 Of the supplements included in this tier, the True Lineages book and the Apprentices book are the most interesting. 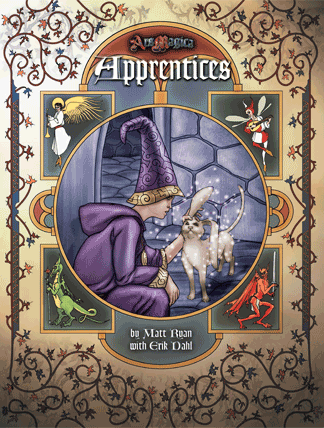 Apprentices lets you start out at a lower magical ability, as an apprentice or child. 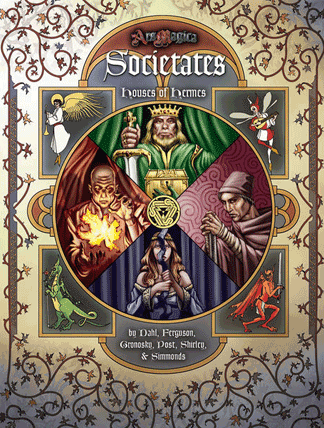 The True Lineages book outlines four hermetic houses, along with just more content such as magic, flaws, virtues and rules for undertaking research. 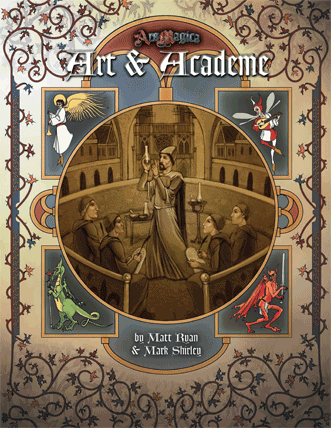 The second tier of this bundle is priced on a threshold that is currently sitting at $25.78. It includes a further five books. 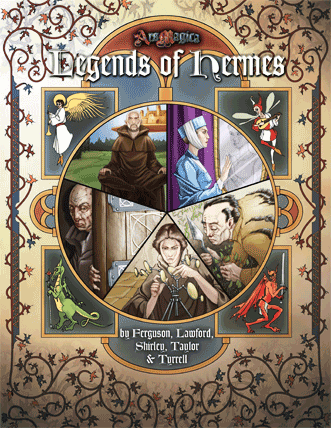 The two Houses of Hermes books expand on the Hermetic Houses, whilst the Broken Covenant gives you a pre-made adventure to play through with your group. This tier, though not essential, does add a lot more content for you to use in your games. The first bundle is pretty solid, but it doesn’t have anything new. It gives the same books that the old bundle did and so there’s nothing there for those who have already bought into this game. 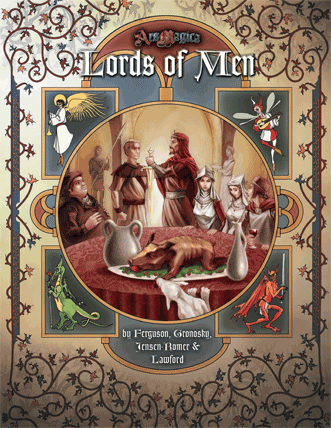 As with the first bundle, the second tier of this offer is priced on a threshold. At the time of writing, this threshold is $27.23. As with the first tier, this one consists of four supplements, each further fleshing out the setting. 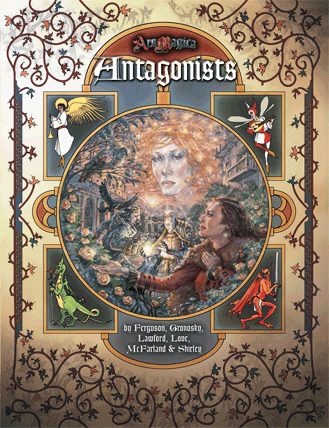 I’m particularly interested in Antagonists, which gives you well-defined and developed villains for your stories, and Grogs, which helps to flesh out minor characters in your games. 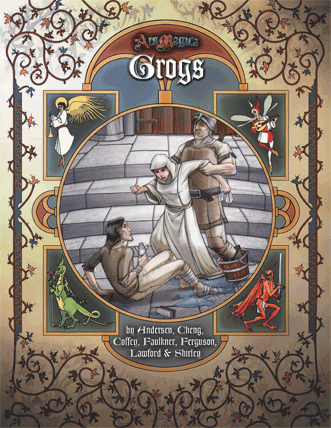 Whereas the first tier of this bundle is about the setting, the second is focused more on the characters who live there. 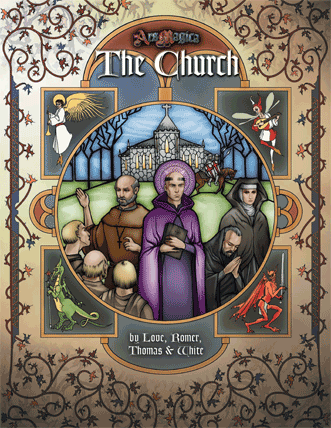 Between the two tiers you’ve actually got a really strong, fleshed-out setting, vibrant with interesting organisations and characters. 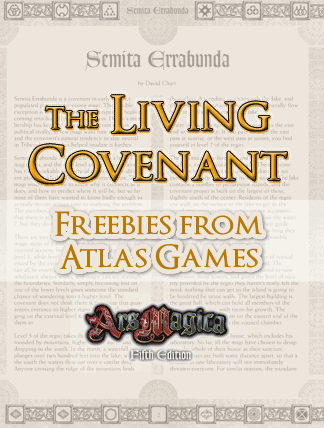 As usual, part of the proceeds of this bundle will go to a charity. 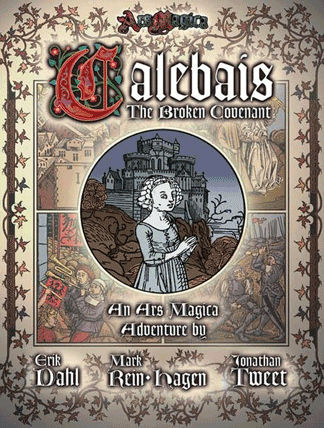 In this case, some of your money will go to Doctors Without Borders – a very worthwhile cause! If you’re interested in picking up one or both of these bundles, you can click here to visit the first, ‘core’ bundle or you can go ahead and click here to visit the second bundle, on Mythic Europe. If you do pick it up, let me know! 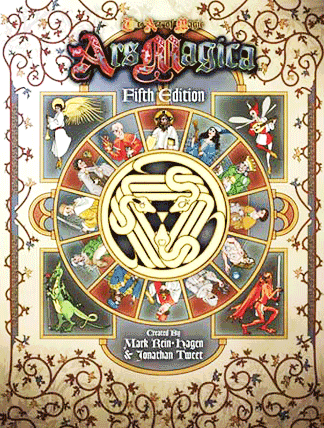 Or if you have already played Ars Magica, also let me know, as I’ve got my copy here, but have not been able to play it yet. Would love to hear about the experiences of others.